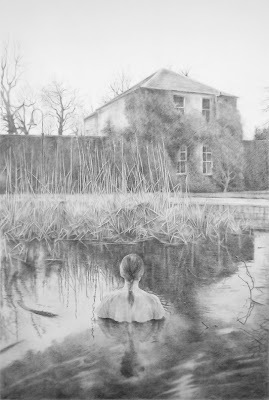 I'm delighted that my drawing, Inverleith, 2011 was chosen to feature in the Doppleganger Zine of Issue 7 - Trisickle magazine. Check it out on Page 57. Enjoy! 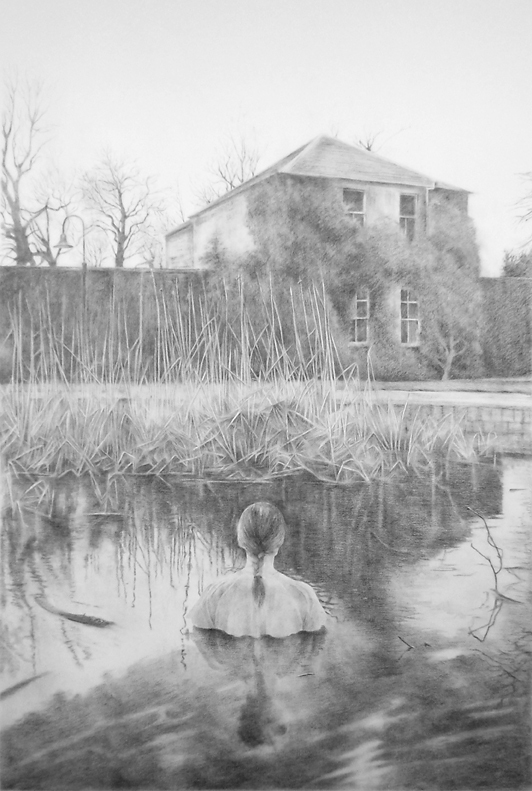 Inverleith, 2011, 195 x 125cm, charcoal on paper. That's really striking, Fee! This reminds me of the pond next to Inverleith House in the botanics. I once saw a toddler fall into it. No harm done but a few tears.